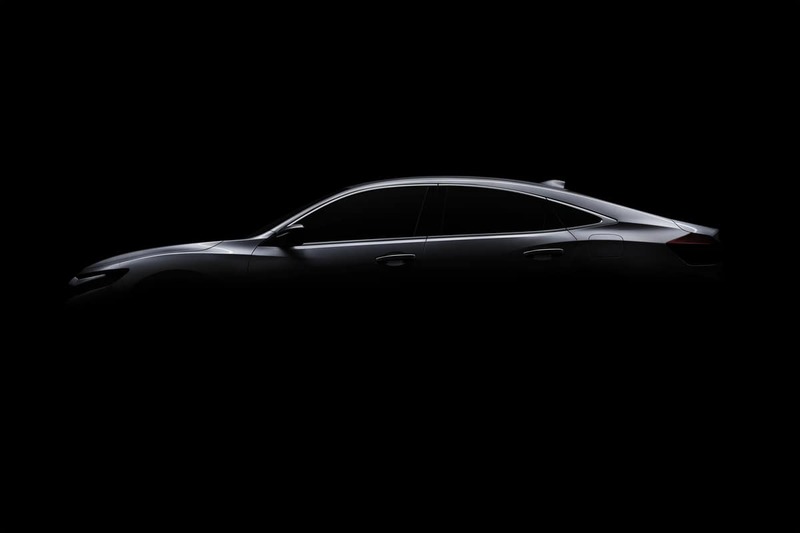 Honda Will Debut New Model Insight! Honda will debuting the all-new Insight at the 2018 North American International Auto Show in Detroit on January 15, 2018. The prototype is a precursor to the 2019 Insight, which Honda calls “an upscale, stylish five-passenger sedan positioned above the Civic in Honda’s passenger car lineup.” The all-new Insight will launch next summer as the newest electrified vehicle in the Honda lineup. The first Insight was introduced in 1999 and was America’s first hybrid vehicle whiled the second-generation Insight debuted in 2009 as the most affordable hybrid on the market. Learn more in the official press release. For more Wilde Honda Sarasota News and Events, follow us on Twitter or Like us on Facebook! Wilde Honda Sarasota	27.2485618, -82.5118236.